This festival will feature a variety of outstanding performers and showcase the area’s cultural heritage through food, dance and music. The Georgia Branch will be participating and sharing our Rusyn culture with samplings of ethnic food, a craft for the children and handouts. 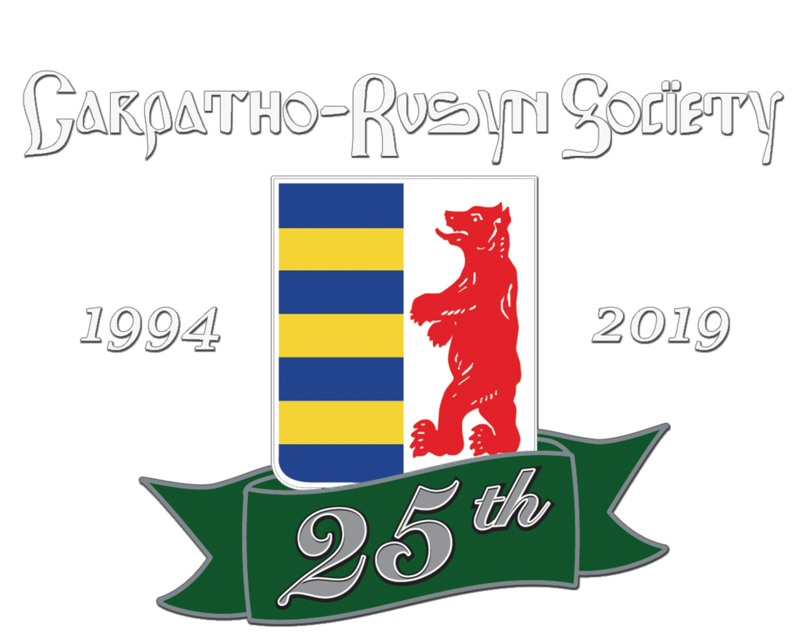 The Carpatho-Rusyns are the only East Slavic culture in this very large international festival! The organizers were very excited to have our culture participate!! Performances are from 3:00-6:00. Stop by and say “hi y’all” and invite any friends and relatives who live near Norcross, GA.